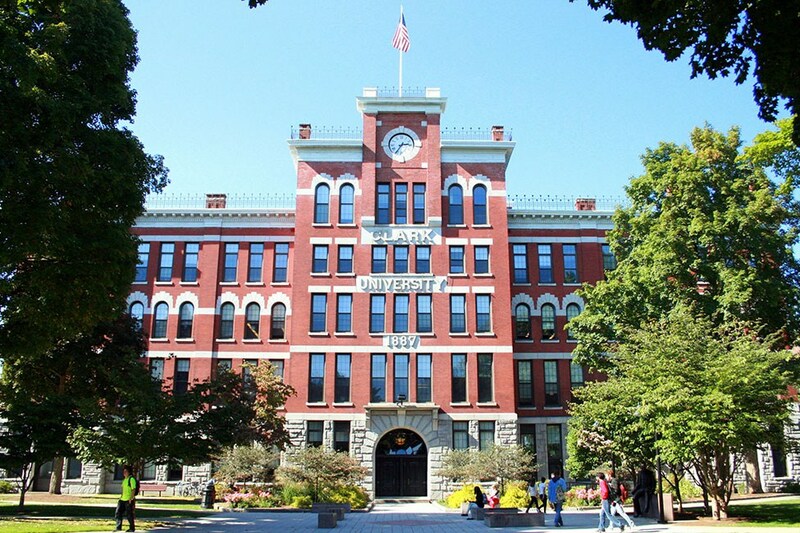 The University of Massachusetts Amherst is the flagship campus of the Commonwealth, combining the academic resources of a nationally-ranked research university with the support and individualized attention usually reserved for a small college. 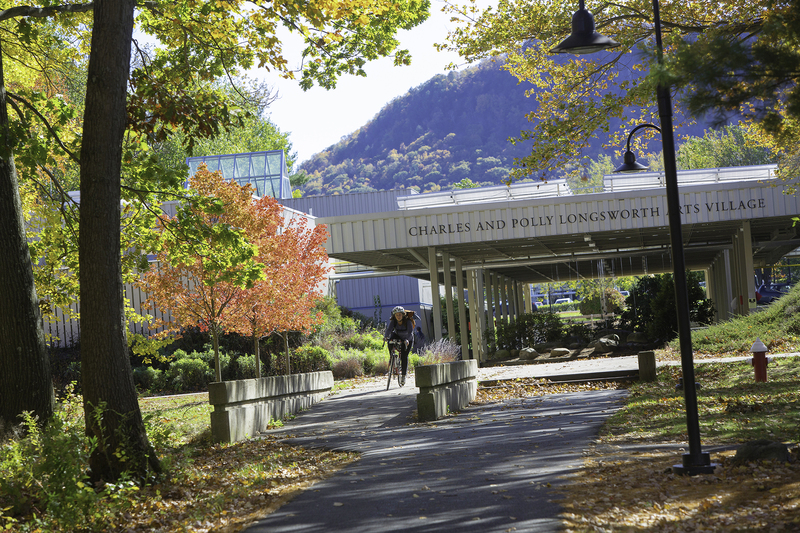 Students come from 49 states and over 70 countries, making this New England campus a national and international center for intellectual and cultural activity. With over 100 associates and bachelor's degree programs, UMass Amherst offers its students a wide array of academic disciplines and nationally-known programs of study, including the Bachelor's Degree with Individual Concentration (BDIC), which allows students to create their own major. Founded in 1887, Clark University is committed to scholarship and inquiry that address social and human imperatives on a global scale. Located in the heart of New England -- Worcester, Massachusetts -- Clark enrolls approximately 2,300 undergraduate and 1,100 graduate students and is featured in Loren Popes book, 'Colleges That Change Lives.' With its size, urban location, emphasis on liberal education and effective practice, and capacity for interdisciplinary learning and research, Clark cultivates a learning environment uniquely supportive of an undergraduate's ambitious goals. Hampshire College, a small liberal arts school in Amherst, opened in 1970 as part of an experiment in progressive higher education that also included Amherst College, Smith College, Mount Holyoke College, and University of Massachusetts-Amherst. 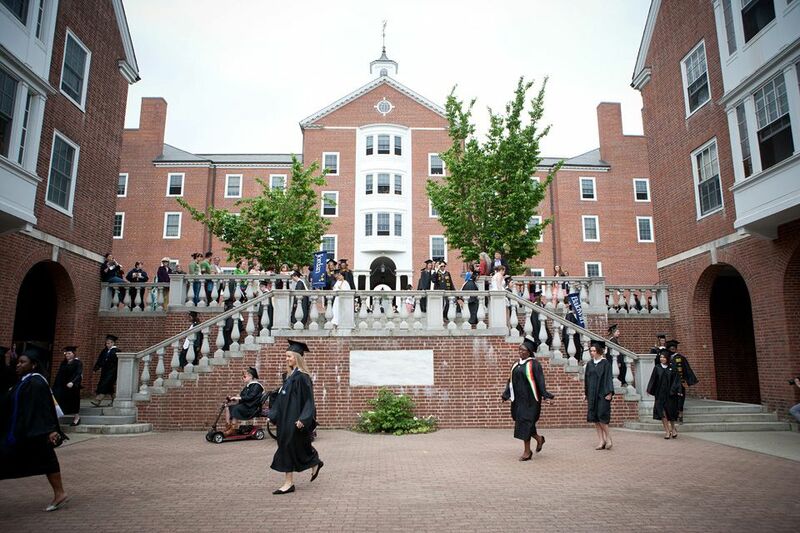 As a member of this Five College Consortium, Hampshire maintains a focus on individualized learning, academic development without strict curriculum requirements, and narrative evaluations rather than traditional grades. 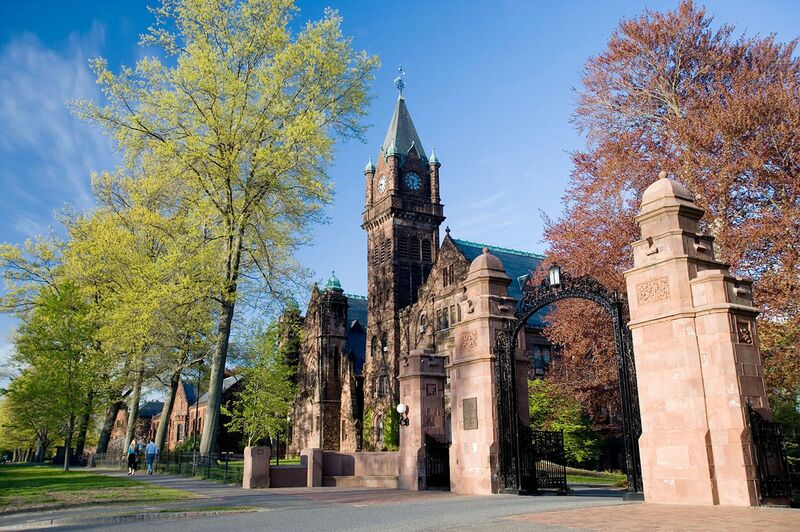 Mount Holyoke College attracts ambitious, independent women from around the world who embrace complexity, cultivate curiosity, and resolve to become agents of change. The tight-knit community is academically rigorous, intellectually adventurous, and socially conscious. As one of the most diverse research liberal arts colleges in the United States, Mount Holyoke prepares students for leadership and cultural awareness on a global scale. 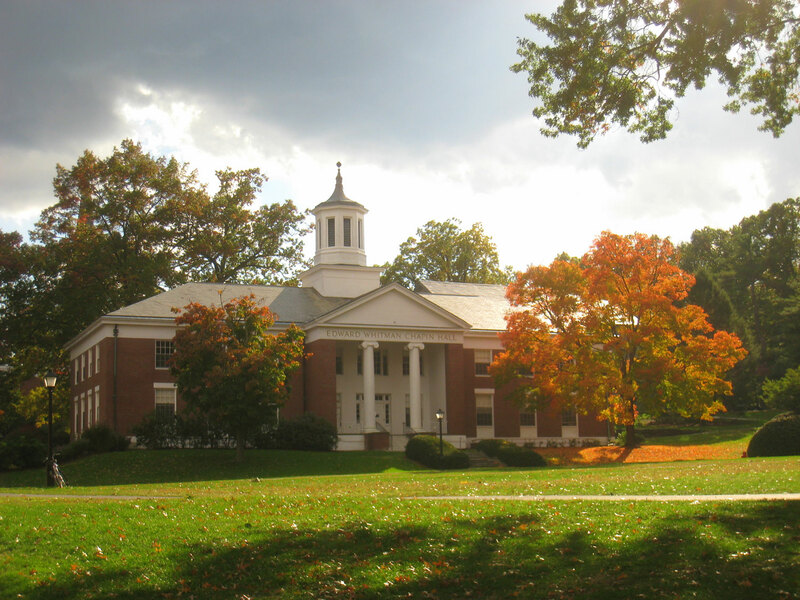 Williams College – located in Williamstown, Massachusetts, at the foot of Mount Greylock in the Berkshires – is one of the oldest colleges in the country. The school was originally a men’s college; women were first admitted in 1970. The college’s fraternities were abolished in the 1960s. Williams College has three academic branches – languages and the arts, social sciences, and science and mathematics – and graduate programs in the history of art and economics. Williams has small class sizes, with a student-teacher ratio of 7-to-1. Thanks a lot for providing individuals with such a memorable possiblity to read critical reviews from this web site. It can be so awesome and jam-packed with amusement for me and my office friends to visit your web site nearly 3 times per week to learn the fresh secrets you have got. And definitely, I’m actually impressed concerning the amazing inspiring ideas you give. Certain 3 areas on this page are indeed the most impressive we have all ever had. I precisely wanted to thank you so much all over again. I do not know the things I would’ve taken care of without the entire creative ideas provided by you relating to such a field. Completely was a frightful circumstance in my view, but encountering a well-written avenue you processed that forced me to weep for contentment. I’m just grateful for your assistance and even believe you know what a powerful job your are getting into educating the rest using your site. Most probably you haven’t met all of us. Thank you so much for giving everyone an extremely superb opportunity to read in detail from this website. It really is very great and full of amusement for me and my office friends to visit your website at minimum three times a week to read through the fresh guides you have. And lastly, I am just usually contented with all the dazzling tips served by you. Some two areas in this article are rather the best I have had. I must express some thanks to the writer just for bailing me out of this type of situation. Just after browsing through the search engines and seeing notions that were not helpful, I figured my entire life was done. Living devoid of the approaches to the issues you have resolved through your main article is a crucial case, and ones which could have negatively affected my entire career if I hadn’t discovered your website. Your know-how and kindness in handling a lot of things was valuable. I’m not sure what I would have done if I had not discovered such a point like this. It’s possible to now look ahead to my future. Thanks a lot so much for your high quality and sensible guide. I won’t think twice to suggest your web page to anyone who would like direction about this situation. I must point out my appreciation for your kindness supporting those who really want help on your idea. Your very own commitment to getting the message across became astonishingly productive and has surely made those just like me to realize their aims. Your personal informative key points entails a whole lot a person like me and even more to my office colleagues. Thanks a lot; from all of us. I simply want to say I am just beginner to blogs and really liked you’re page. Probably I’m want to bookmark your website . You surely have superb posts. Thanks for revealing your website.